Can’t wait to try these Carrie! Yum! 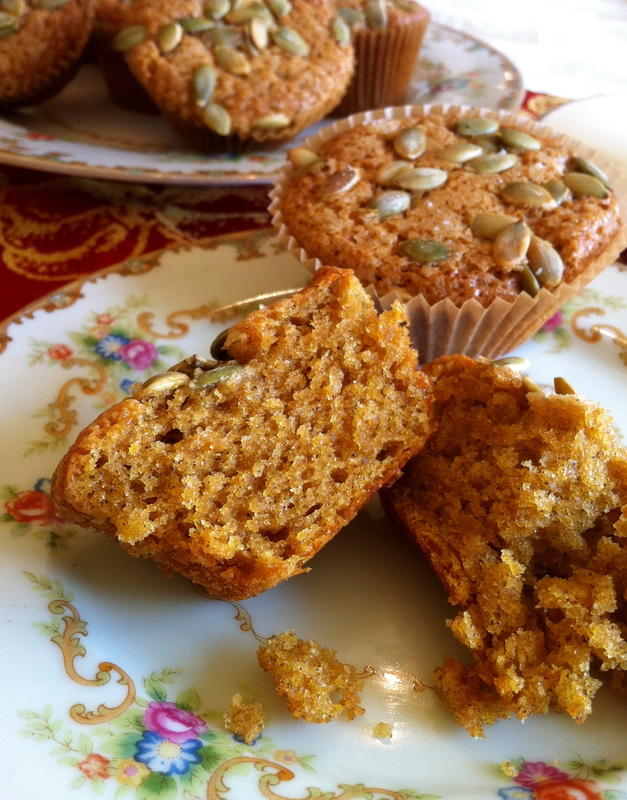 This is my go-to recipe in the fall when there is an abundance of winter squash.